Once you have registered, you will receive your log in details and you can then add your relevant practice information, photograph and short bio onto the Imago Africa website. 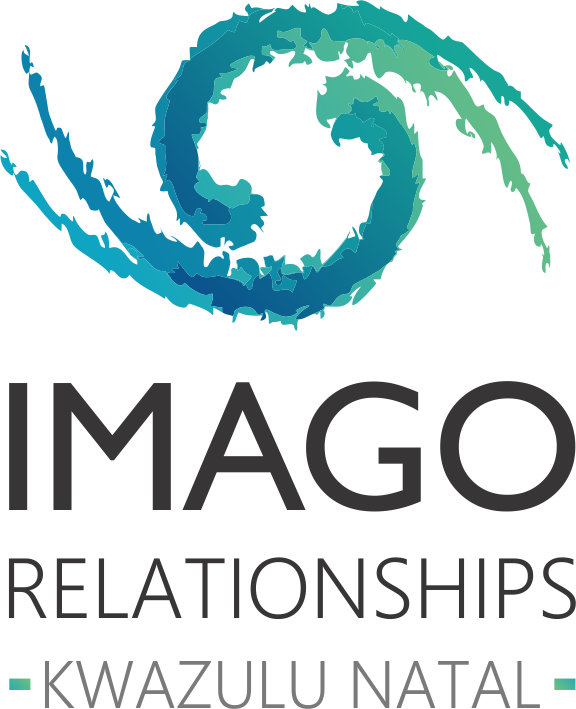 If you are still in training, or have just completed your ICT or Professional Facilitator training, the first year of membership with Imago Africa is free. Complete the registration form for our records. Should you require any assistance with this, we are available to help you. Please contact us on info@imagokzn.co.za. Complete the form below and one of our team members will be in touch.